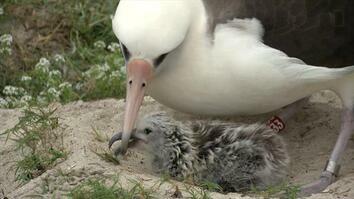 February 23, 2018 - At 67 years old, the world's oldest known wild bird hatched a new chick. 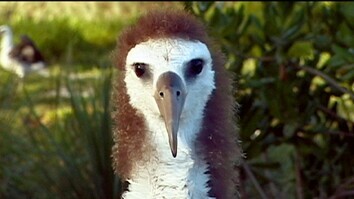 Wisdom and her mate incubated the egg together for two months in Midway Atoll National Wildlife Refuge. 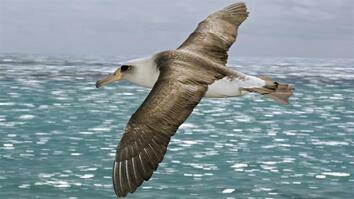 Albatrosses return to the same breeding grounds every year, and Wisdom has been recorded in the same nesting site since 1956. In her 67 years, Wisdom has outlived several mates and raised anywhere from 30 to 35 chicks. Click here to read more about Wisdom.